DHCP is the dynamic host configuration protocol. In other words, it describes how your computer is connected to networks. Assigning an IP address dynamically is a basic task assigned to DHCP along with domain name, name server, gateway, host name and net mask. DHCP can provide other information like time server and has a capability to save you a lot of configuration work. The Linux DHCP performs like this and here we will describe the configuration of Linux by the use of DHCP. The DHCP Linux server (automatically Dynamic Host Configuration Protocol) allocates IP addresses and provide further network configuration information on a network to a computer. The DHCP of configured client will give out the broadcast appeal to the DHCP server that is demanding an address. After that the Linux DHCP server assigns a lease to the client that is an issue. On this server, the time period is specified for the valid lease. The DHCP in Linux server decrease the quantity of the time period that is required to configure the client side and permit the one to shift a computer to the several networks and is configured with proper IP address, sub net mask and gateway. For ISP’s it may preserve to use the partial number of IP addresses. Some time the DHCP in Linux server assign a static IP address, which is specified for the hardware configuration. Configuration of the DHCP server can be done by the use of configuration file and the command is /etc/dhcpd.conf. DHCP software package is available in RPM format as most of the Linux products are. You just need to download it from Internet however it is recommended that you should install from CD. 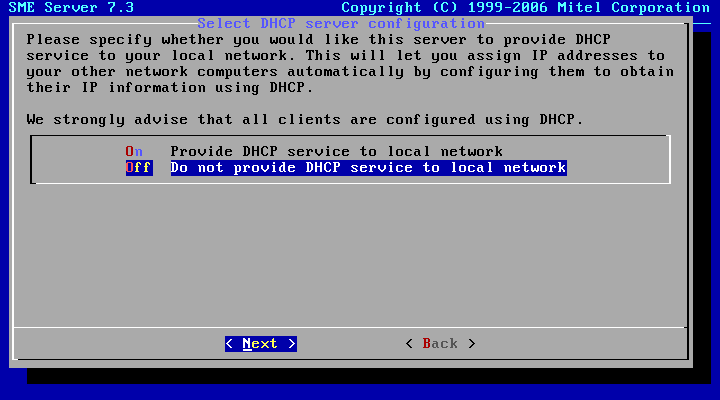 You can install dhcp package using the command below. For checking the available option to configure dhcp server on Linux take a look on man page using the command below. Lease Request: client broadcasts sending the source address of 0.0.0.0 to the DHCP server in Linux and to the target address that is 255.255.255.2555. The request, which is sending, contains the MAC address in the Linux server that is used for reply directly. IP lease offer: Linux DHCP server answering with the sub net mask, name server, duration of the lease, network gateway, an IP address, name of the domain and IP address of the DHCP server. Lease Selection: Client accepts the proffer and broadcasts to the Linux DHCP server and other servers also, which will understand the given opportunity while the other DHCP servers do not need this. After that the DHCP server flings an acknowledgment to the client side. The client use TCP/IP for configuring. Lease Renewal: When half time of the lease expired then client will issue another novel request to the DHCP server. 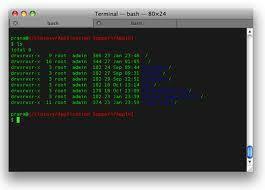 The service of the DHCP server in Linux start with the following command is (or /etc/rc.d/init.d/dhcpd start). This example show that how to initiate the DHCP server. Red Hat networks provide an absolute management system podium for Linux. 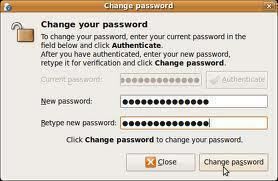 It’s formulated on the open standard and uses the easy, Internet that based on the graphical interface. The distribution of the Linux Red Hat 9 and Fedora Core install dhcp server as well. In Linux red hat 9, you can exploit the sample configuration as initiating point and then after insert your personal custom configuration choices inside in. with the help of the command copy DHCP in proper position. The Linux DHCP reservation enhances the network security. The reserved address explains in the DHCP with the rank of Reserved (Inactive). The dell server that is of deployment solution supposes that abusers will use the statically configured IP address for IPMI and DRAC as well. While may be this is the most helpful for the users, which probably would desire to exploit the place for IP reservation at your DHCP server and DHCP for their BMC and DRAC cards. The version of Deployment Solution for Dell Servers is 2.0 or newer that accessible on the DS 6.5 SP1 or newer. 217 queries in 0.305 seconds.